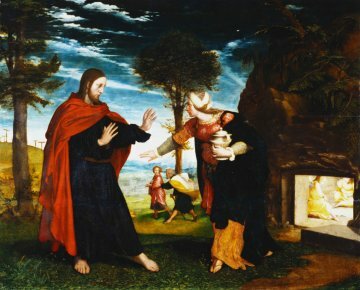 Throughout the history of art many great artists have been inspired by stories in the bible. 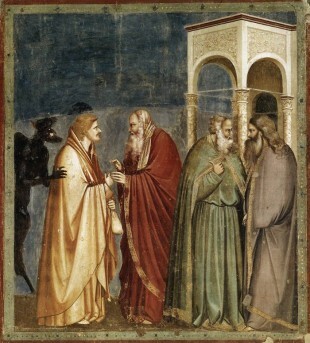 On this site an ever increasing selection of their work is presented, with every painting linked to a related bible passage. The text is from the King James Bible, also known as the Authorized Version. 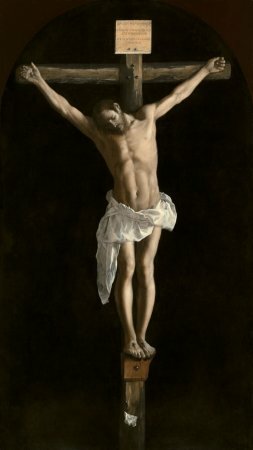 You will find the full text online, including the apocrypha and the translators' preface. The Last Supper. 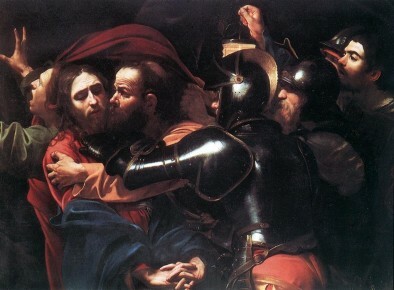 A dramatic gathering, depicted by many major artists. The Sistine Chapel: many highlights of Renaissance art in one small building. 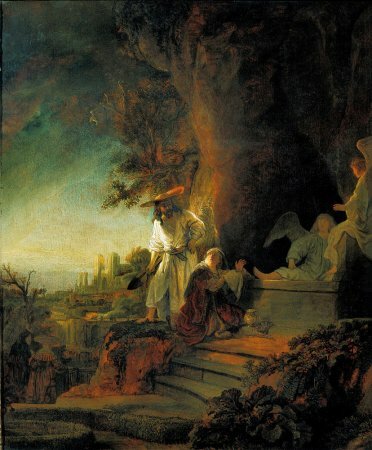 An overview of Rembrandt's Biblical Work: over 300 paintings, drawings and etchings.